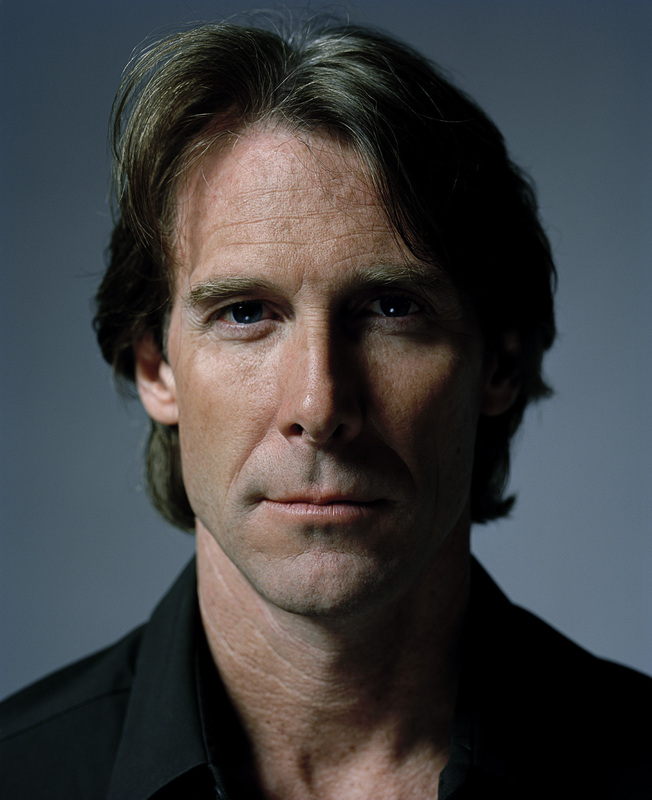 Michael Bay started his work as director with commercials and music videos. In 1995, Bay directed Bad Boys with Will Smith and Martin Lawrence and the movie went on to gross more than $160 million on a worldwide scale. In 1996 he had another blockbuster, The Rock, with Nicholas Cage and Sean Connery. Bay also directed Armageddon with Bruce Willis and Pearl Harbor with Ben Affleck.